This four level split, located in Pickwick Baltimore County, found the lucky buyer and the house was sold and went to settlement today. Makai helped sell the house. 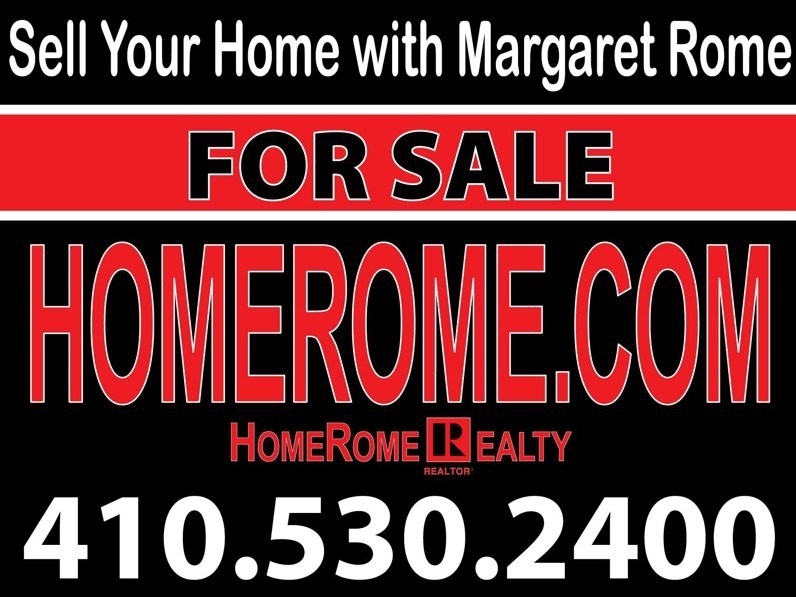 If you would like 'SOLD' on your home call Margaret Rome. My day was fully booked with not enough hours to accomplish everything. But then Baltimore has A Tiny Bit of Precipitation...just a little bit of drizzle. The temperature below 32 degrees. And we all know what happens at that point. 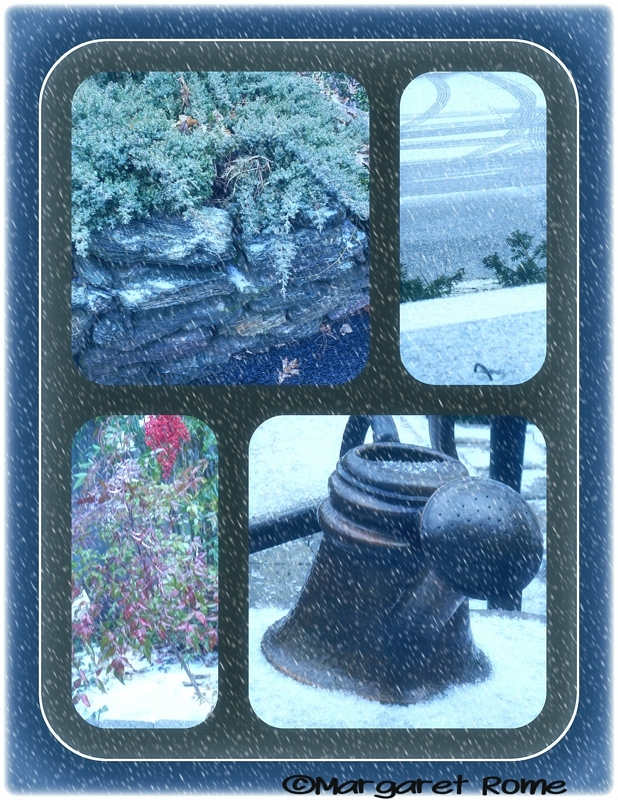 Schools close, traffic accidents and delays all over town. Carroll County and I did not meet the appraiser. I just emailed my packet to the seller to print out and hand to him. The radio audience will have a chance to ask questions about the selling process. Let me know what question you would ask of a recent seller. Please leave a comment below, call me, or call in live on Sunday. If your question is used on air, I will mention you and your company. You are invited to listen Sunday at 12 noon January 20, 2013. Front and rear porch, slate roof, level back yard and a one car garage! Large rooms throughout have hardwood floors under the carpeting. 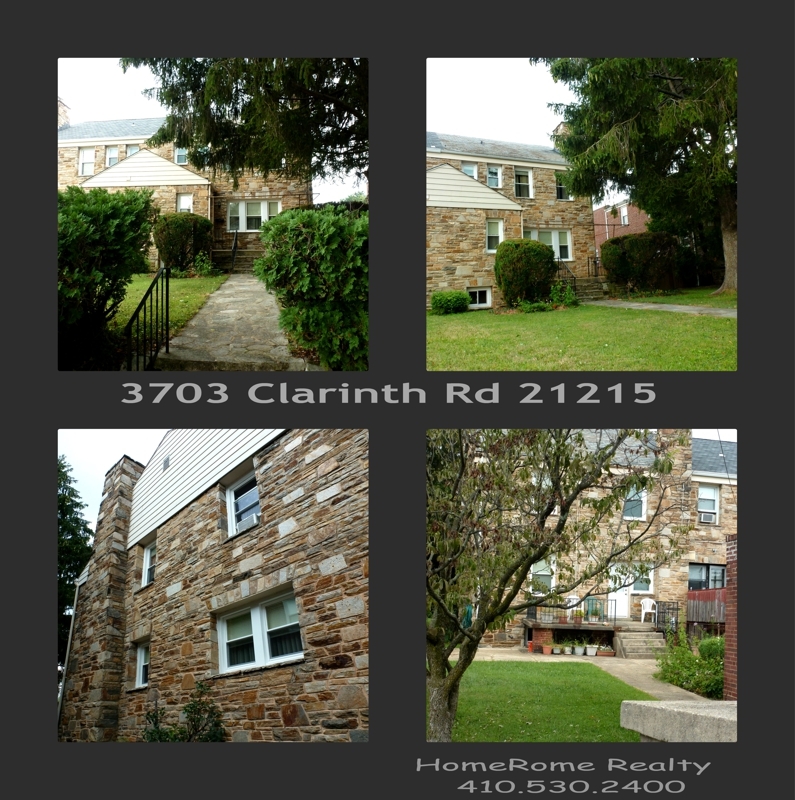 Another HomeRome Listing... Sold and Settled. Ray Lewis Actually Lived In This House! If you hurry, you could be living here and watching the Super Bowl! 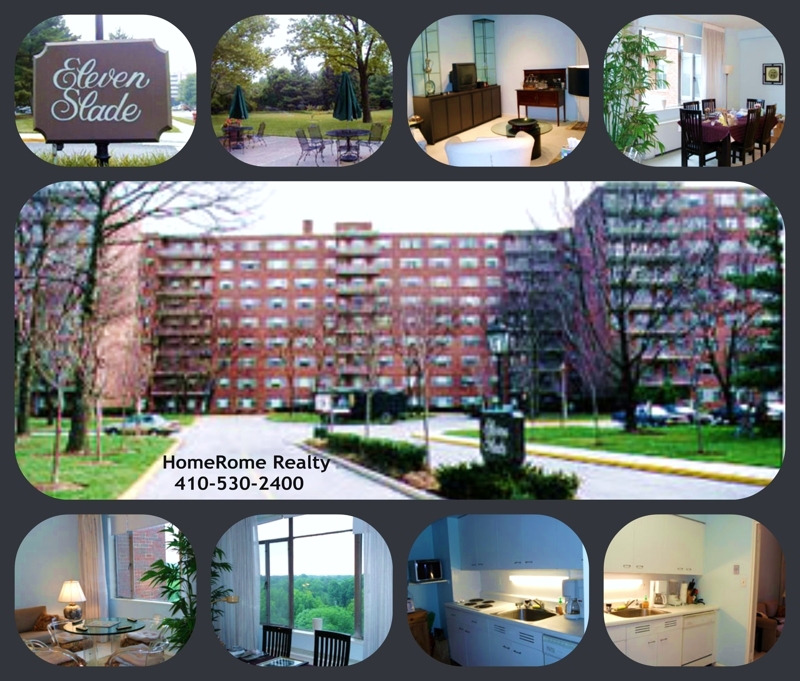 Would you like to own a piece of Baltimore History? 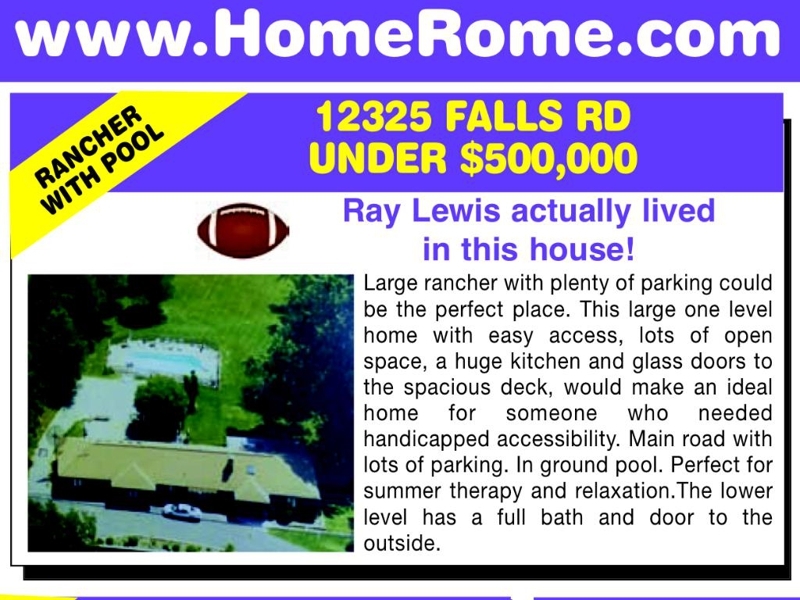 This sprawling stone and Cedar Rancher was home to Ray Lewis for over a year. 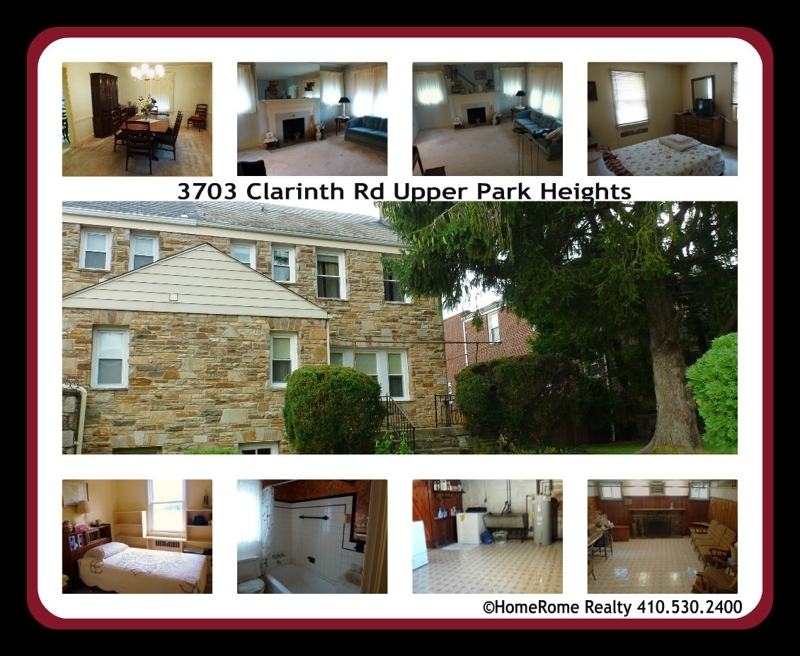 What better time to get the word out about this special home located at 12325 Falls Rd 21030. If you hurry, you could be living here and watching the SuperBowl. 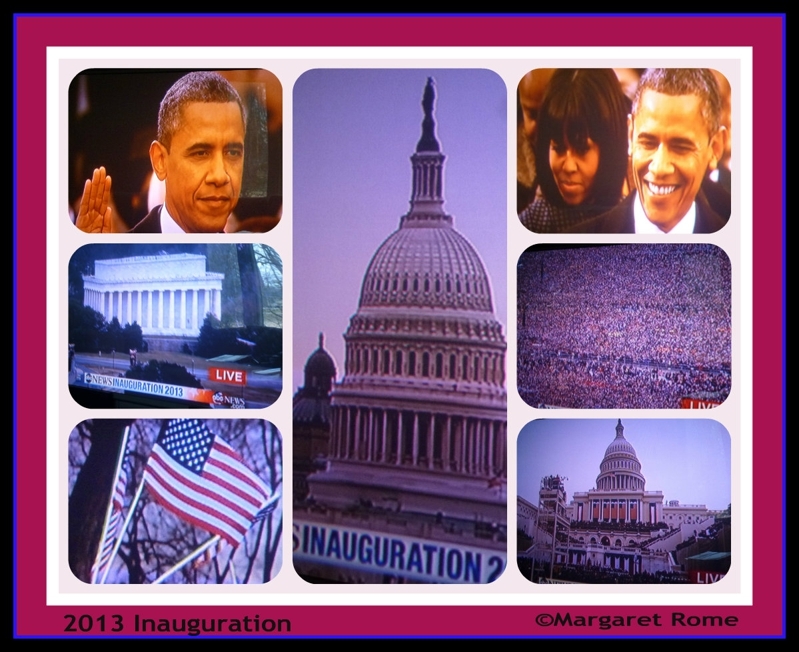 Watching the Inauguration on TV today, I was able to capture some photos. Think I had a better view than a million plus people in Washington. Watching the Inauguration on TV today, I was able to capture some photos. Think I had a better view than those million plus people that were in DC. Some buyers just want specific questions answered. They are not ready to volunteer anything about themselves. I always give the information and ask if they want more details. It is easier to find out about the caller with a give and take dialogue. Caller "How much is the house and how many bedrooms?" Answer "The price is $9,000,944.00 and has 17 bedrooms. Is that large enough? " Caller "How big is the master bedroom?" Answer "30' x 45...Would you like the sizes of the other 16?" Caller "How long has it been on the market?" Answer " A little longer than forever. They are not in a hurry. When will you be ready to move?" Many times the potential buyer is more at ease and willing to share their needs. Many years ago, when looking for a home, I would inquire about the price or number of bedrooms. Immediately the barrage started. The agent would ask for my social security number, my firstborn's name and who I was related to....well maybe it wasn't that bad, but you get the idea. I vowed when entering real estate I would just give requested information. The score Ravens 28 and Patriots 13. You know what that means? As proud parents of these two men, who do they root for? Another place to sign a contract in Baltimore. I added one more....my Lexus Dealership. Had a really busy schedule and my car was overdue for service. Sure, I could have gotten a loaner but instead had the seller meet me at the dealership. It was actually close to her house. Easy, quick, lots of room, privacy and no time was wasted. I've signed contracts in some strange places over the years. Where is the most unusual place you have gotten a contract signed? I like to wear my phone on my waist and the best case for my needs has a magnetic closure and fits horizontal on my belt. Not too long ago, my phone was shattered when I took a fall. It was definitely time for a new case. 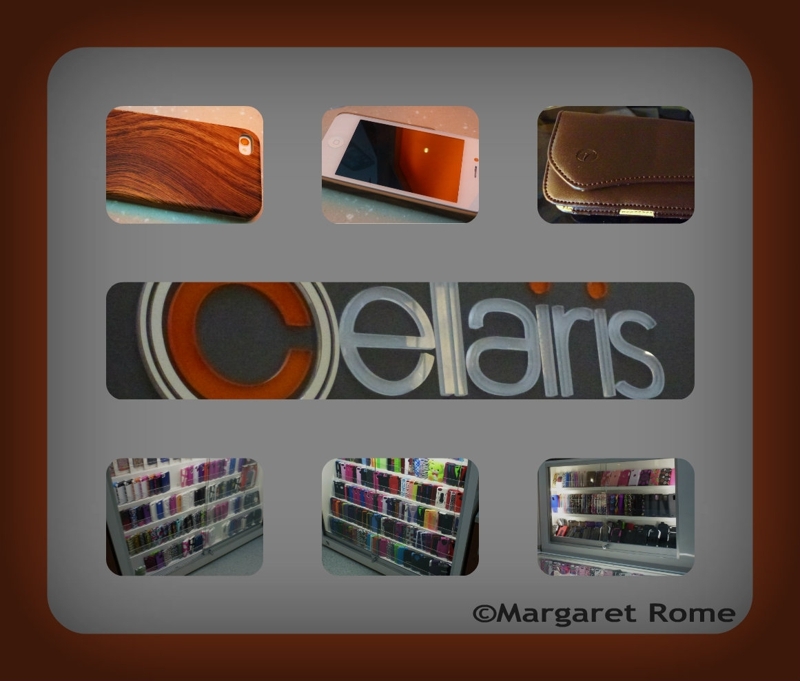 Not Driven But Definitely The Driver.At the Towson Town Mall this week, I stopped at Cellairis, which sells mobile accessories. I was "just looking" when Charanjit asked to see my phone. He was so helpful finding me the right replacement case. He tried quite a few and realized I had a specific need was picky. He left me alone and ran to another location, bringing other items for me to try. Oh how I appreciate this special service. Because of this kind gentleman, I now have a new leather case and a protective cover that looks like wood... both in my favorite color. Do you have an example of special service? Barbara's post Are You Really Driven...got me thinking. I am not driven but I am definitely the driver. Always looking for a way to get my properties sold. It could be a new way, an old way or a better way. Advertising and marketing come in so many different forms. Find out what works. 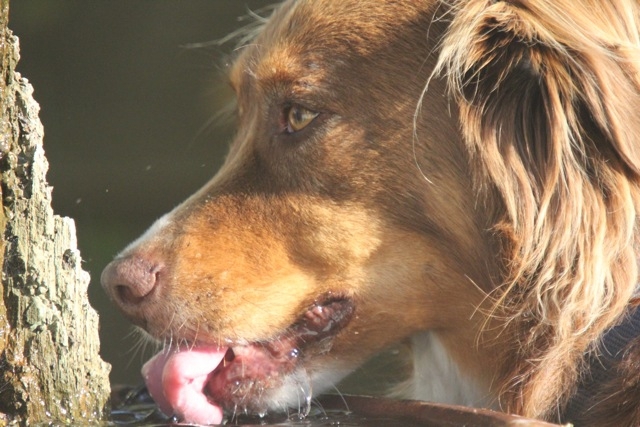 Nothing works all the time and unusual properties require doing a variety of things. Some require a lot of time, some a lot a patience and some an outlay of money. Writing copy, use of the internet, proper information in the MLS, keeping print media updated and a multitude of blogs can all draw attention to the house. Sharing technology or getting a listing or making my own appointments or the use of Lockboxes or finding a property for a specific buyer or talking about a reverse contingency, are all ways of getting noticed and in return getting exposure for my listings. Not Driven But Definitely The Driver. When speaking with clients, agents and other professionals ..I am frequently asked..
You get the idea. After a few questions and a bit of laughing my point is made. 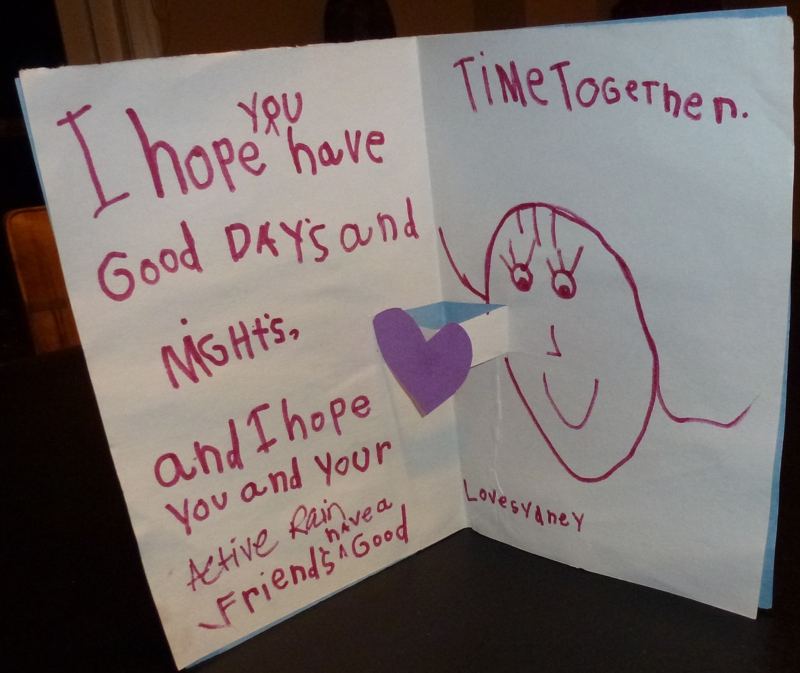 You make time for what is important! 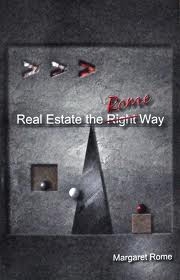 As mentioned on page 15 of my book Real Estate the Rome Way .... WIN is an important acronym that works to focus my concentration. It stands for What's Important Now. The more you use these three words, the more you understand the power of What's Important Now? It was a pleasure having Martha calling in and being part of the radio show today. 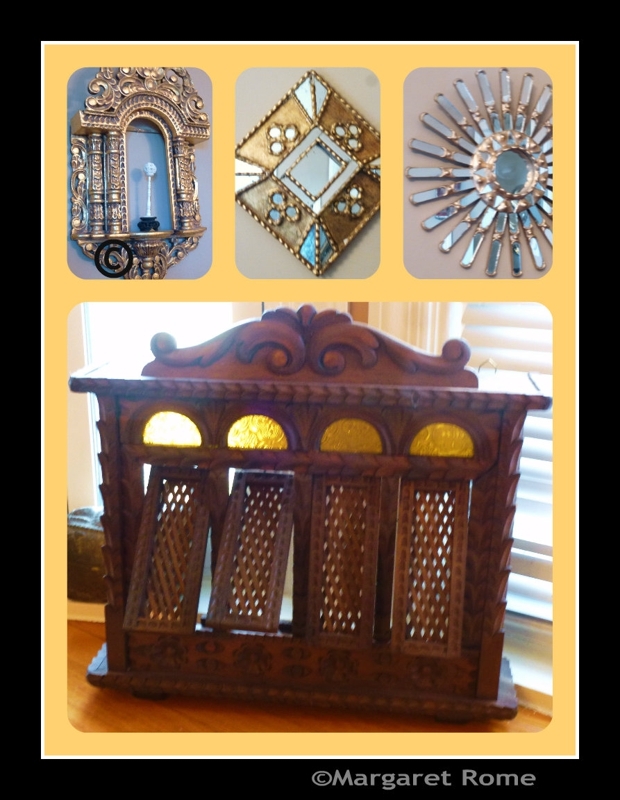 I really like her unique listing and her sellers are a delight. Hope this fabulous home finds the right buyer soon. Over my time here I have read many posts about how the friendships we gather here in the Rain have helped us in so many ways. 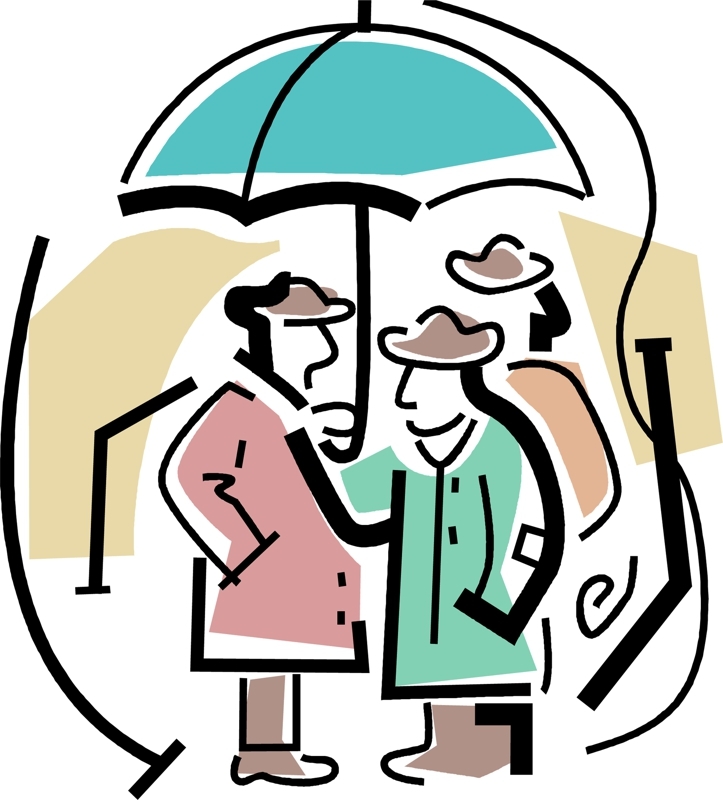 From sharing to caring our Active Rain friends have been there through it all. Today I experienced an even more amazing outcome of a friendship that began here in the Rain. Many of you know of Margaret Rome here in the Rain.She is one of our great Ambassadors and a friend to many all across our great real estate land. Well she is hosting a talk radio show called 'All About Real Estate' in Baltimore and she invited me to call in to discuss my beautiful log home in Pasadena. I was a nervous wreck but knew I needed to do this if I was going to go the extra mile for my Sellers. I took a deep breath and called in. I should have known that with Margaret on the other end it was going to be a pleasant and enjoyable few minutes . Today Active Rain and Margaret Rome brought 2 agents, from 2 different market areas, together for one common goal; To go that extra mile for one of our sellers. Where else could that have happened other than here on Active Rain? Thank You Margaret Rome and Thank You Active Rain!! 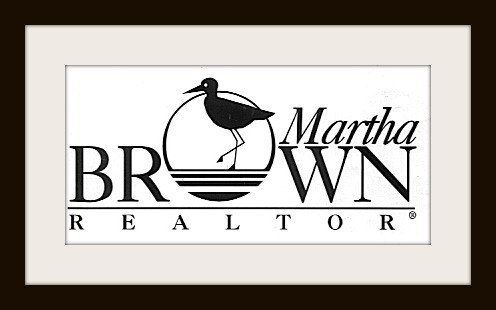 About the Author- Martha Brown is a Certified Residential Specialist (CRS) whose passion is homes in the Annapolis MD area and surrounding communities. As a 3rd generation Annapolitan she writes about her experiences in and out of the real estate market. 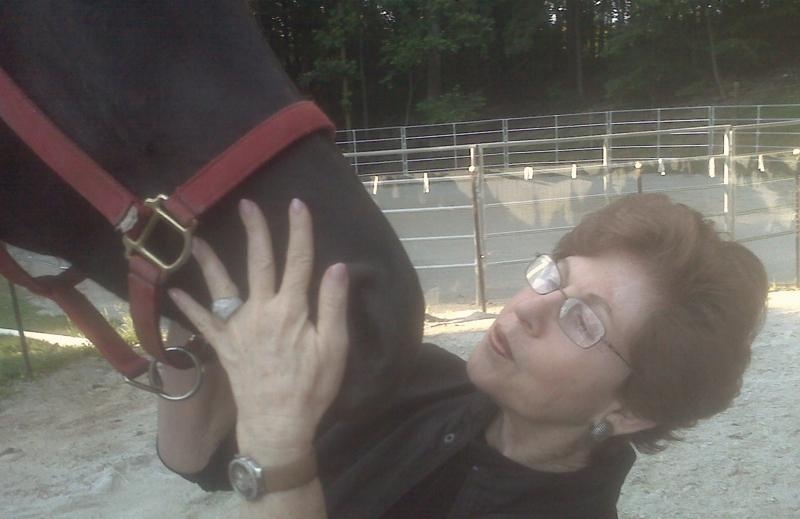 Martha has been a local Realtor(R) since 1992 of which all have been associated with Long & Foster Real Estate, Inc., the largest independently owned real estate company in the Mid Atlantic. It was Sunday and it was 12 Noon and we had a busy radio show. Here are examples of some of the call-in topics. A buyer with a delayed settlement still in underwriting. A mother calling for her daughter who is a teacher and first time buyer. A cash buyer concerned about closing costs. A buyer with "bad credit" wanting to purchase a small house. There was even one caller wanting to talk politics. I reminded him this show was called All About Real Estate for a reason. The listening audience is looking for help with their real estate needs. Buyers, sellers and real estate professionals are welcome to call in on Sunday. Callers make the show and two special friends called in today. The first was a seller talking about his vacation condo for sale in Whitetail and is Only 90 Minutes From Baltimore! This one bedroom property, located at a ski resort, is owned by my friend and personal trainer John Vargo. This condo is also for rent until the right buyer is found. The second was Realtor® Martha Brown who talked about her Unique Listing In Pasadena. This property is perfect for entertaining on a secluded acre, with multiple garages, carports and a private "beach" area. It would make a great extended family compound, a corporate retreat, Bed & Breakfast or just your own year round 'staycation' home with a rustic, charming resort feel! This radio show is a perfect way to help buyers and sellers, along with other professionals, stay current with real estate. Tune into radio station WCBM 680 AM or Listen www.wcbm.com at 12 noon East coast time! 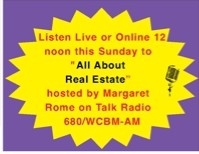 Margaret Rome will be hosting live radio " All About Real Estate" Sunday at noon! You are invited to listen or to call in and discuss real estate. Wonderfully busy day in Baltimore starting with a workout at the gym, showing my Contemporary Stone and Cedar Rancher , attending a Mini ReBar Camp in Denver, a client meeting and dinner with friends. Whoa.. back up. How was I able to attend a mini ReBar Camp in Denver? This photo of my computer screen shows Carra Riley presenting live in Denver. The lower part part of the screen, you can almost see Margaret Rome and 'Hangout On Air Specialist' Ronnie Bincer . We were not in Denver but at our computers at home using this exciting technology. 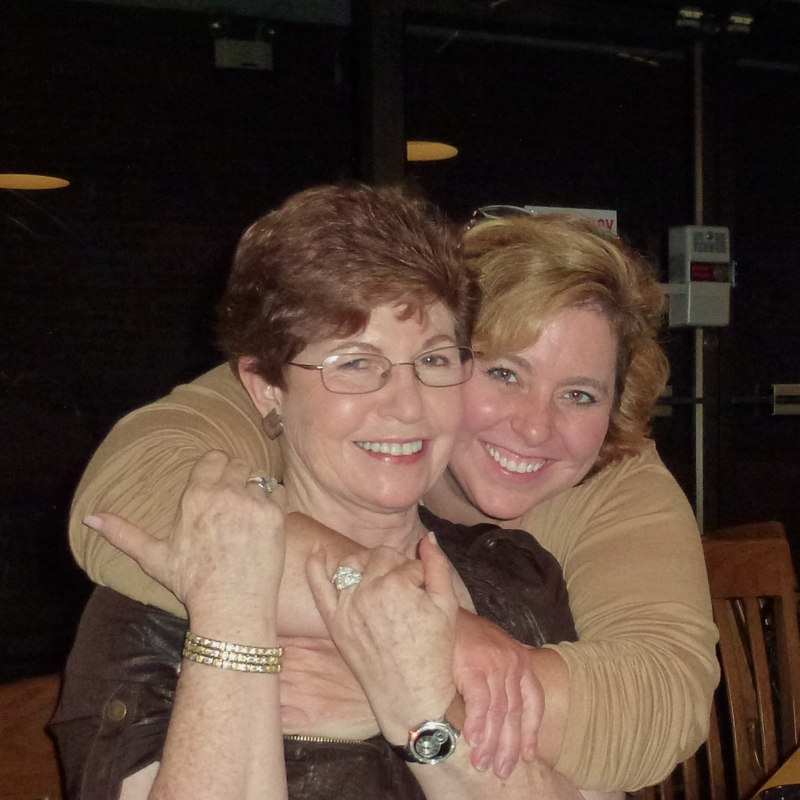 Carra Riley was hosting the event, with Kristal Kraft, in front of real estate agents, in Denver, who were learning how to use Hangouts On Air. Other guests included Margaret Rome, Adrienne May, who was sharing great information about Veterans United, and Sarah Hill. It had to be exciting for the ReBar attendees to see the action live on the big screen in a Denver classroom. Sarah Hill describes a hangout as Human Media vs Social Media. Google+ Hangouts might just be the 'new way' for connecting us to each other. A Hangout is a private video chat. A Hangout on Air is public and recorded on YouTube. Do you want to learn more about Google+ Hangouts? Go find a friend, hangout and have some fun. Rio will be moving to a new home because his beautiful 7 acre farm located at 1930 Jordans Retreat 21776 has a "TOO LATE" sign. You can check the photos of this 7 acre mini farm located at 1930 Jordans Retreat to see what you missed. Rio Is Moving Because of a TOO LATE sign! 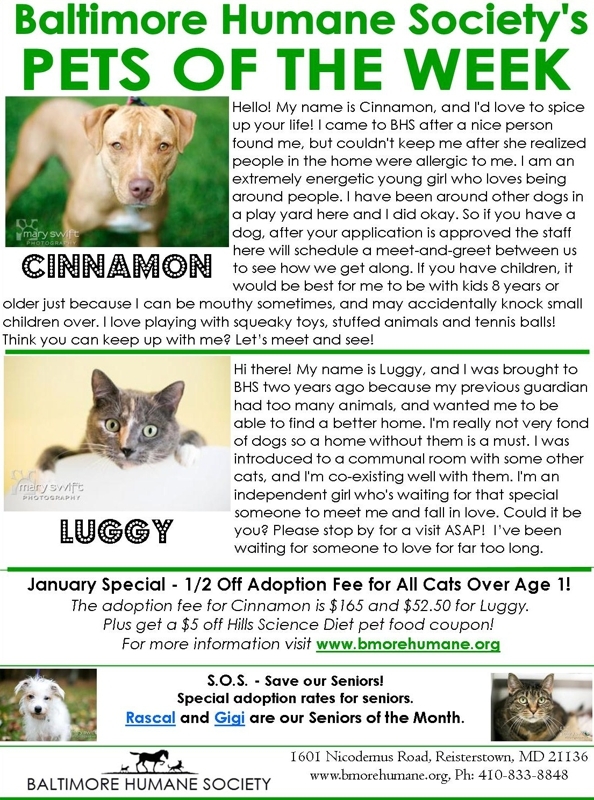 Would you consider adopting Cinnamon or Luggy? Can you help the Baltimore Humane Society find a home for Cinnamon and Luggy?